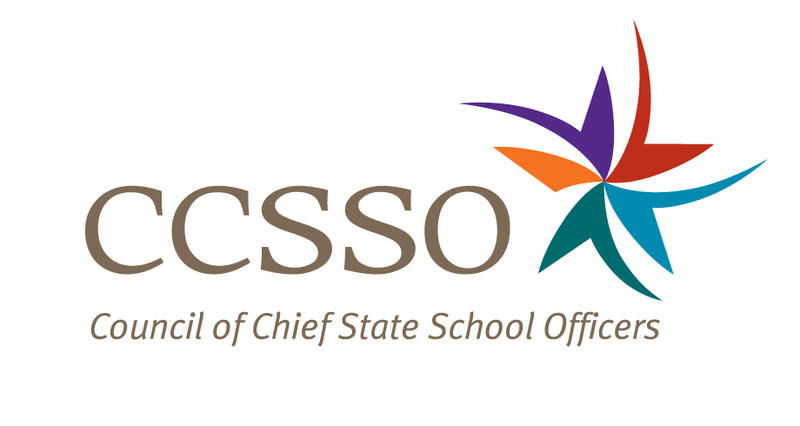 Washington, D.C. (March 21, 2018) –– The Council of Chief State School Officers (CCSSO) today announced a new effort to diversify the education workforce and support future and current educators in effectively teaching students of different cultural backgrounds. The Diverse and Learner-Ready Teachers Initiative is a network of nine states that will connect over the next year with each other and experts in the field to receive individualized support as they create plans to address challenges in their states. Participating states are Colorado, Delaware, Illinois, Louisiana, Massachusetts, Mississippi, Nebraska, New Mexico and New York.